Green buildings not only contribute towards a sustainable construction and environment but also bring lots of benefits and advantages to building owners and users. Lower development costs, lower operating costs, increased comforts, healthier indoor environment quality, and enhanced durability and less maintenance costs are hallmarks of a typical green building. 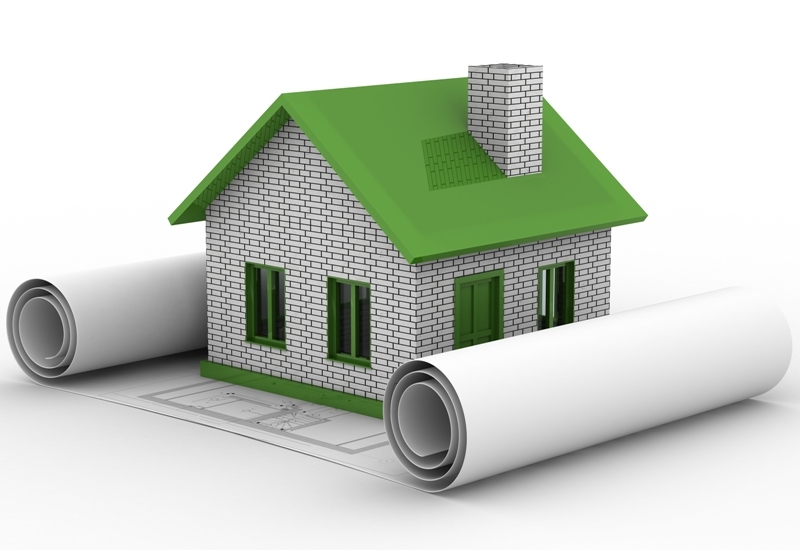 A wide range of green building rating and assessment systems are used around the world, including LEED and BREEAM. Sustainability is now a top priority in the Middle East and countries like Qatar and UAE have come up with their own green building rating system to incorporate socio-economic, environmental and cultural aspects in modern architecture. The Global Sustainability Assessment System (GSAS), formerly known as the Qatar Sustainability Assessment System (QSAS), was developed in 2010 by Gulf Organization for Research and Development (GORD) in collaboration with T.C. Chan Center at the University of Pennsylvania. GSAS aims at creating a sustainable urban environment to reduce environmental impacts of buildings while satisfying local community needs. GSAS is billed as the world’s most comprehensive assessment developed after rigorous analysis of 40 green building codes from all over the world. The most important feature of GSAS is that it takes into account the region’s social, economic, environmental and cultural aspects, which are different from other parts of the world. Several countries in the MENA region, such as Saudi Arabia, Kuwait, Jordan and Sudan, have shown keen interest in the adoption of GSAS as unified green building code for the region. In addition to addressing regional aspects of sustainability, GSAS/QSAS also developed a standalone building energy standard to support Qatar’s building energy ratings. Qatar has incorporated QSAS into Qatar Construction Standards 2010 and it is now mandatory for all private and public sector projects to get GSAS certification. 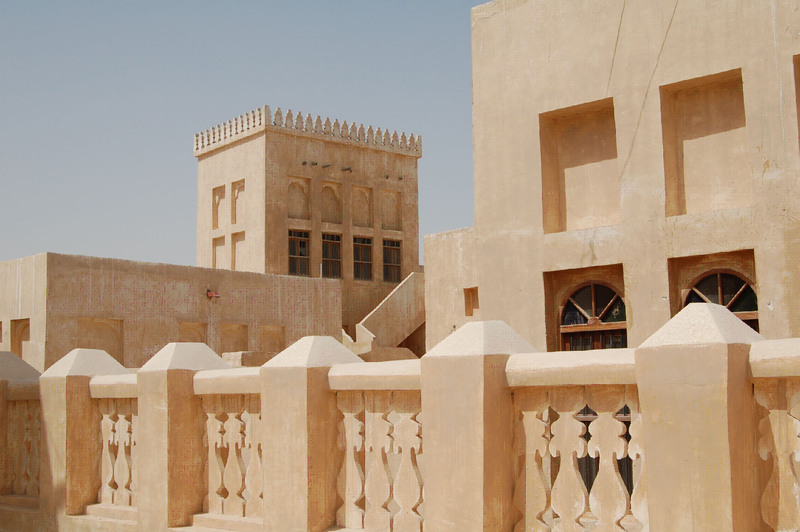 A traditional Qatari building made of gypsum plaster, sand, earth, stone and coral. GSAS combines 140 building sustainability assessment mechanisms and is divided into eight categories including urban connectivity, site, energy, water, materials, indoor environment, cultural and economic value and management and operations. Each category of the system will measure a different aspect of a project’s environmental impact. Each category is broken down into specific criteria that measure and define individual issues. A score is then awarded for each category on the basis of the degree of compliance. The Pearl Rating System (PRS) is the green building rating system for the emirate of Abu Dhabi designed to support sustainable development from design to construction to operational accountability of communities, buildings and villas. It provides guidance and requirements to rate potential performance of a project with respect to Estidama (or sustainability). The Pearl Rating System is an initiative of the part of the government to improve the life of people living in Abu Dhabi, by focusing on cultural traditions and social values. The rating system is specifically tailored to the hot and arid climate of Abu Dhabi which is characterized by high energy requirements for air-conditioning, high evaporation rates, infrequent rainfall and water scarcity. The Pearl Rating System has various levels of certification. ranging from one to five pearls. A minimum certification of one pearl is required for all new development projects within Abu Dhabi. The Pearl Rating System is organized into seven categories where there are both mandatory and optional credits. To achieve a 1 Pearl rating, all the mandatory credit requirements must be met. The relatively unknown ARZ Building Rating System is the first Lebanese green building initiative of international standard with its certification process being administered by the Lebanon Green Building Council (LGBC). It has been established to support the growth and adoption of sustainable building practices in Lebanon, with a specific focus on the environmental assessment and rating system for commercial buildings. The ARZ Green Building Rating System was developed by Lebanese expertise of LGBC in partnership with the International Finance Corp. Its aim is to maximize the operational efficiency and minimize environmental impacts. The ARZ rating system is evidence-based approach to assessing how green a building is. The system includes a list of technologies, techniques, procedures and energy consumption levels that LGBC expects to see in green buildings. An assessor accredited by LGBC will take an inventory of the energy and water consumption, technologies, techniques and procedures that are used in the building and then LGBC will score the building according to how well the inventory matches the list of technologies, techniques and procedures that make up the ARZ rating system requirements. Why does “GSAS” takes into account the region’s social, economic, environmental and cultural aspects? When Global Sustainability ought to mean the present building (or activity) will not reduce future generations’ needs.